In this four part teaching series Pastor Butch Deer Jr., using Christianity’s rich Hebraic heritage, discerns the times we are living in today. He explores God’s election of Israel, America’s Hebraic history and the rebirth of Islam. 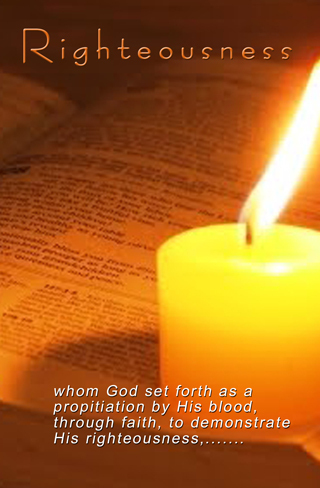 He will also convey to us, through Scripture, what our role as a Christian is in what God is doing today. In this 6 part teaching series, Pastor Butch Deer uses his rich background of the Biblical text to expound on the topic of comittment. In this teaching series, Pastor Butch Deer uses the rich Hebraic background of the Biblical text to discover the connection between Miracles, the Heart of God and their role in God establishing and maintaining His relationship with man. In this teaching series, Pastor Butch Deer uses the rich Hebraic background of the Biblical text to discover the fresh revelation concerning the Love of our heavenly father for His children. Jesus prayed in John 17:26 that the Love with which the Father loved Him would be in us. 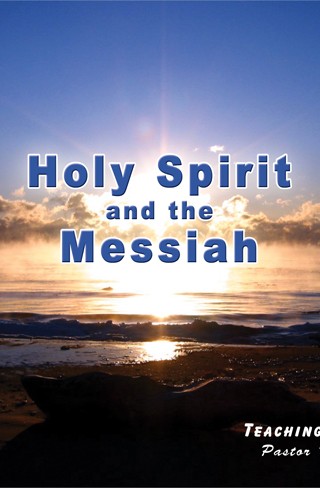 In this teaching series, Pastor Butch Deer uses the rich Hebraic background of the Biblical text to discover the connection between the HOly Spirit and the Messiah and their role in restoring God as Father in the lives of the believers. In this 6 cd teaching series Pastor Butch Deer reveals how God is preparing a people, both Jew and Gentile, for the returning of His son, our King Yeshua. David was Israel’s most beloved King and greatest warrior. He is most remembered for having a heart after God. 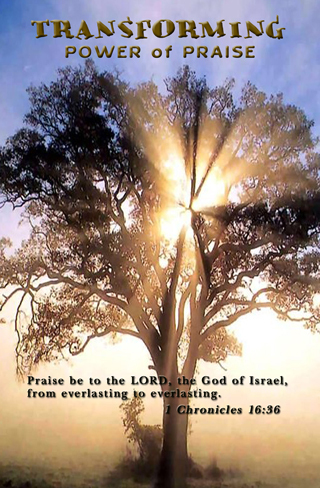 His devotion to praise and worship the Creator of the universe help transform David from shepherd to King and warrior. In this three part series Pastor Butch Deer Jr. unlocks the secrets to the transforming power of praise and worship. In this 3 cd series Pastor Butch Deer Jr. explores the Hebrew meaning of tzedek (seddeq) or righteousness. He explores the questions, what is a righteous person, what did Jesus mean when He said “seek first the Kingdom of God and His righteousness”, and what would church families be like if they were full of truly righteous people? You will enjoy this series of teachings as Pastor Butch, using Christianity’s rich Hebraic heritage uncovers the true meaning of righteousness. In this 8 DVD teaching series Pastor Butch Deer shows us how the Emblems & types of the Old Testament all point to our Lord and Savior Yeshua. This 8 DVD teaching series, along with the Siddur (prayer book), is meant to be a guide into the Jewish prayer life, blessing the Lord, blessing Israel and our families. It is also a reminder to us what the Lord’s promises are, His everlasting faithfulness and His mercy that endures, touching all generations past, present and future. In this 8-DvD series, Pastor Butch Deer uses the rich Hebraic heritage of Christianity to unveil the heart of the true prophets of Yahweh, as they reveal His love, grace, mercy and judgments. In this 12 DVD teaching series, Pastor Butch Deer Jr. will give an insight into God’s Redemptive plan for the world, and will also show the representative of our King Yeashua in each one of God’s Appointed Feasts. In this 8 DVD teaching series Pastor Butch Deer Jr. brings out the heart of the Gospel of God, that included the death and burial and resurrection of His Son, for the salvation of both Jew and Gentile. 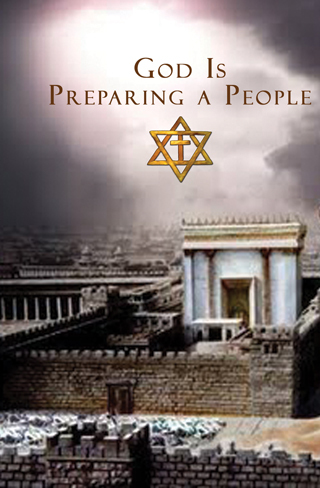 The focal point of Paul’s letter to the small church at Rome was chapters 9 and 10 and 11 that included the election of the Jewish people, and God’s plan and purpose for His chosen people and God’s willingness to redeem the whole Earth both Jew and Gentile as Israel, the nation of the Jewish people fulfills her God-given purpose. In this 8 DVD teaching series Pastor Butch Deer Jr. reveals a fresh new look of the last days. Giving the student a clearer picture of what God is doing to redeem the nations for His kingdom in these last days. This series also reveals the role of God’s Love and Mercy in His desire to bring the nations of the world into his Kingdom. In this 8 DVD teaching Pastor Butch Deer will show us through Scriptures the roll of Islam in past, present and future prophecy.